History shouldn’t hurt, but it often does. When I was in school, history was an endless string of dates and locations. There was no meaning in it and I remembered it just long enough to fill in bubble sheets and pass the tests. But what I learned in school wasn’t history at all. History is not a line of unconnected dates and locations; history is a powerful story of men and women who impacted the world for better or worse. Everyone loves a good story, and true history is the telling of the finest, most powerful stories mankind has recorded. So when I agreed to review Masterbooks Christian History: Biographies of Faith, it was with great hesitation. Would it be a study of dates, or powerful stories? I wasn’t disappointed. I received 5 biographies of great Christian men; Life of Washington, Life of John Newton, Life of John Knox, Life of Luther, and Life of Andrew Jackson. 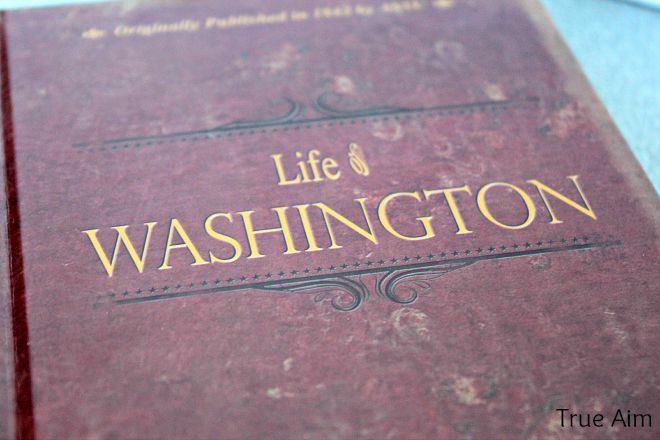 I only meant to thumb through the books in order to form an opinion, but the Life of Washington hooked me, and I read about half the book in a single sitting. His story was incredible. And while the books are intended for seventh through ninth graders, I would recommend them to adults and even younger children. I plan to finish them myself. Masterbooks Christian History: Biographies of Faith is a great history curriculum because it has these 5 qualities. 1. Fantasy is fun; history if better. If a kid’s hero is a comic book character, that’s not good. Superheroes overcome life struggles with superpowers, but our children don’t have superpowers. Biographies of Faith offers examples to our children of real flesh-and-blood heroes; heroes without superpowers; heroes our children could aspire to be like. 2. Faith Is Not a Footnote. The way I learned history in school, Faith was a footnote. Our heroes may have had some religion, but it was inconsequential. Yet, a short reading of George Washington’s biography proves that he didn’t just have religion, he had a deep and driving Faith. In fact, his Faith was who he was, and it certainly directed his actions. Washington was not a great man, so much as he was a man of great faith. Our schools and colleges are intentionally secularizing these Christian men. They want us to believe that Faith doesn’t matter. They want us to believe that great goodness can spring from Godlessness, but that isn’t the case. Christians will never retake America until we start putting faith back into our children’s history lessons. 3. 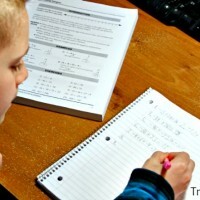 Serious Reflection: When it comes to learning, I’m not a fan crafts and crossword puzzles, especially as kids get older. 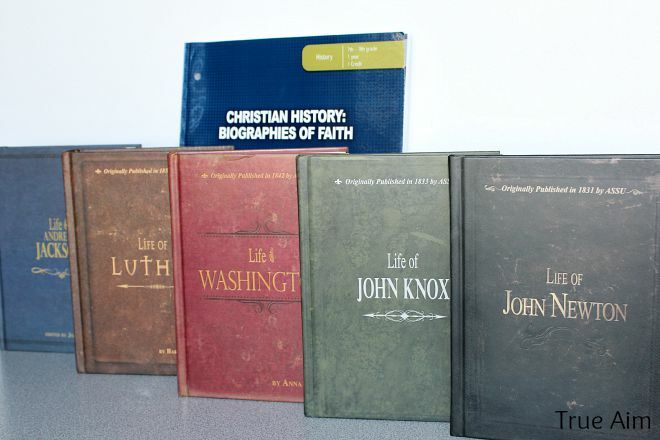 The questions in Christian History: Biographies of Faith foster serious reflection. I didn’t see any questions about dates, and few about places. Instead, most questions ask about pivotal moments and attitudes, drawing students’ attention to the character traits and wise decisions that distinguished these great men of history. 4. Only Essential: Did you know that George Washington had wooden teeth? That is about all I knew after studying Washington in school. The best part is, it is not exactly true. For some reason, history textbooks in school give too many details, details that have nothing to do with history. Washington is not a remarkable historical figure because he had some false teeth. And the Pilgrims aren’t worthy of memory because they sailed on a ship called the Mayflower. Yet, I remember answering questions in school about those very things. 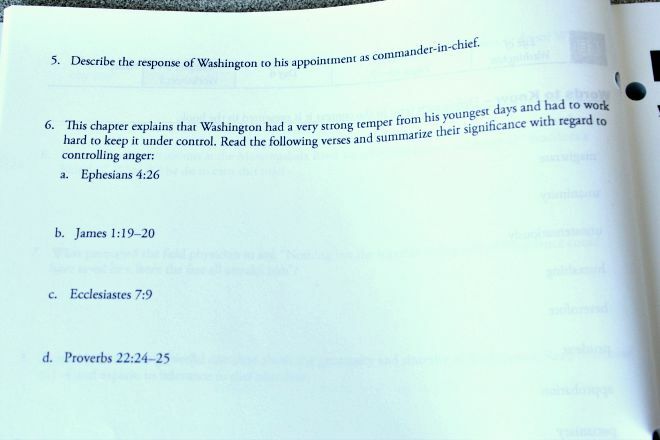 Luckily, Christian History: Biographies of Faith asks no such silly questions. The focus in on the essential facts and motives, the details that make these historical figures set apart from the other men of their time. 5. Vocabulary: Most of reading comprehension comes down to vocabulary. That is why I love that this curriculum starts off by having students define vocabulary words, in context, taken from their readings. Not only will this help them understand the material that they just read, but it will help them decode other, even more complicated, works in the future. As someone who produces curriculum of my own, I am often very critical of other’s learning materials. However, I could not be more pleased with Christian History: Biographies of Faith. This is how kids should learn history! 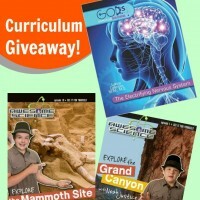 Get 26% off ALL Masterbooks curriculum sets and FREE SHIPPING on any order over $75. No Code Needed. Offer ends August 31st. 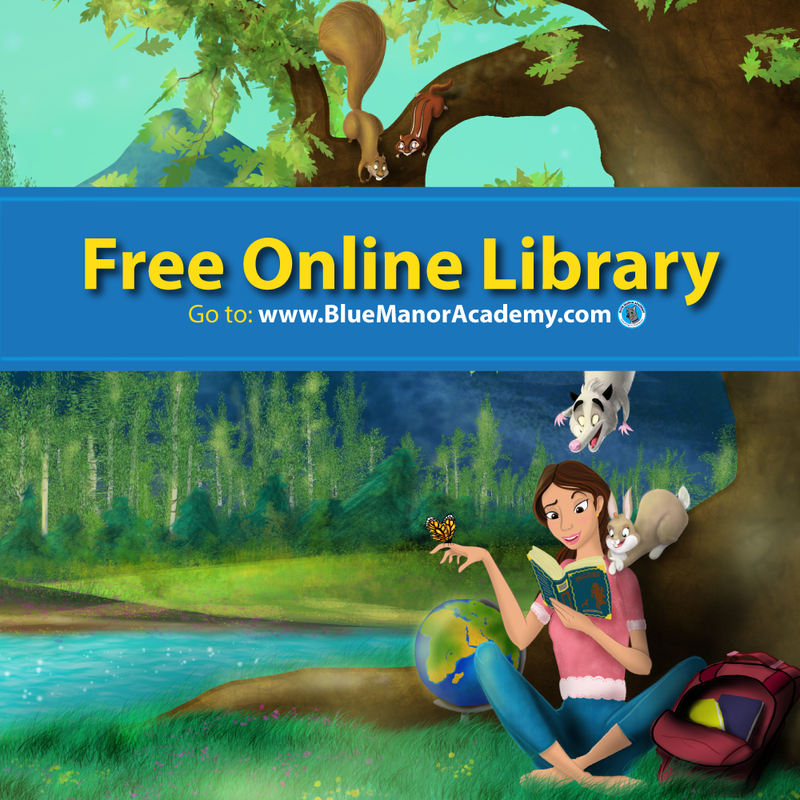 If you’d like to try out Masterbooks Homsechool Curriculum? They have a wide variety for children of all ages! Here is your chance to win 1 of 2 $75 gift cards to Masterbooks.com. 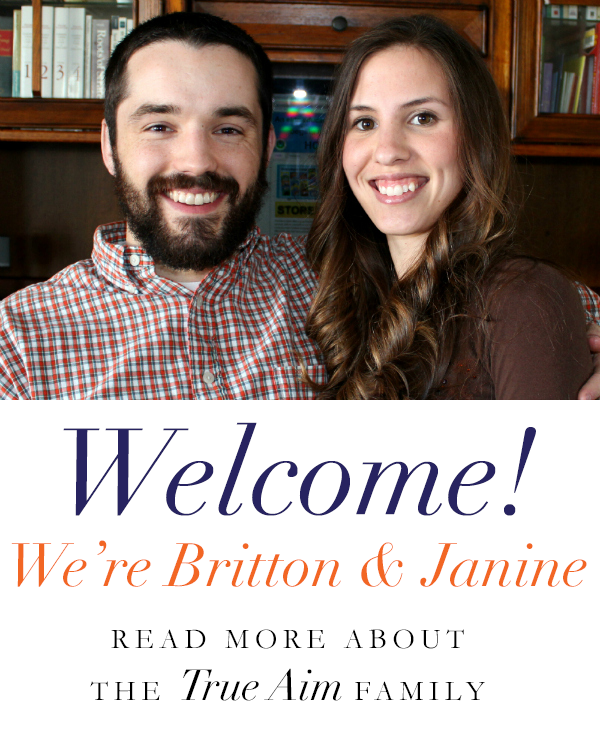 I was sponsored by Masterbooks to review their Christian History homeschool curriculum. All opinions are my own. 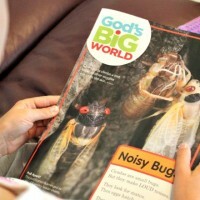 What Can a Kids Magazine Subscription Do For Your Homeschool? Hello! Yes, there is a lesson plan guide included. There is a picture of it above. 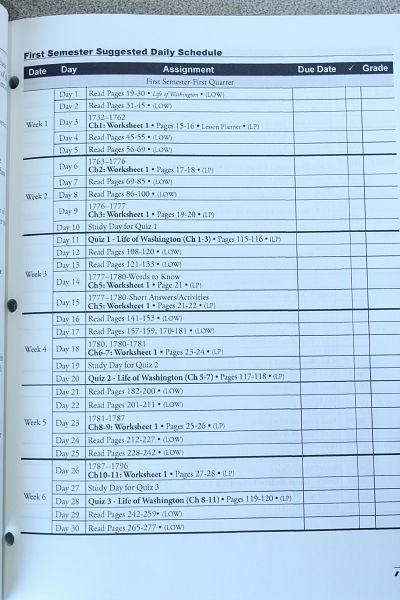 It is the last picture with suggested assignments and tests. I’m interested in the 12th grade set. I love the Answer in Genesis books! I’m interested in the Answers in Genesis books! I would get the Geology and Biblical History or Life Science: Origins and Scientific Theory. History books are always informative and educational. My son would so love and cherish these books. They would bring such joy to his life,he loves history in way that I cannot even imagine. 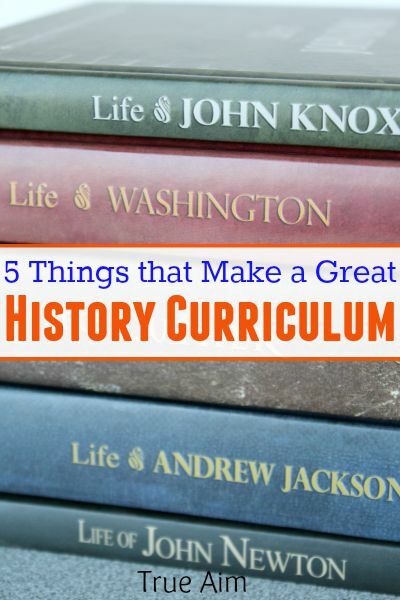 When deciding to homeschool my son I was worried about getting him all the info he needs when it comes to history. 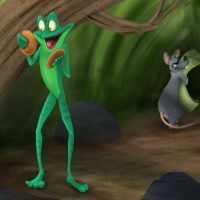 I feel like most of the materials are biased, I love how this article points out to only teach the critical information and only the facts. History is a hard thing to teach but I feel like this article helps make it more reasonable and achievable.